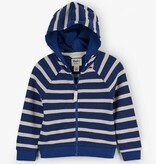 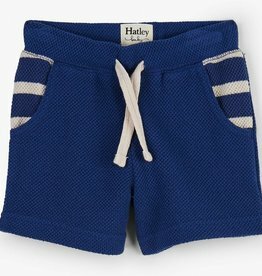 A gorgeous nautical striped hoodie with lovely details, it's the adorable addition your baby boy's closet needs. 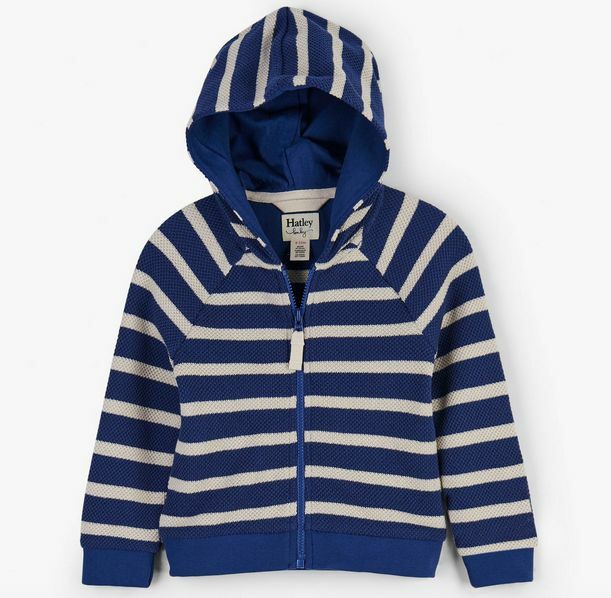 Perfect for a chilly summer night or under a jacket, your little one will wear it on repeat. 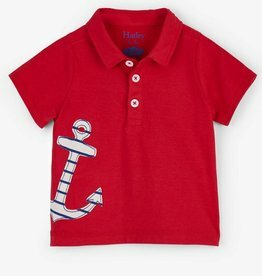 Oh, and it looks so cute in pictures!